Last week Dr Edna Donlon was recipient of the Fujitsu sponsored DCU President’s Award for Innovation under the Academic & Research Category. The award recognises his innovation in the development and implementation of METIS, a custom-built online environment developed with external funding for managing school placements for initial teacher education students. Notably, METIS was designed to facilitate the professional growth of student teachers as they progress through their degree. 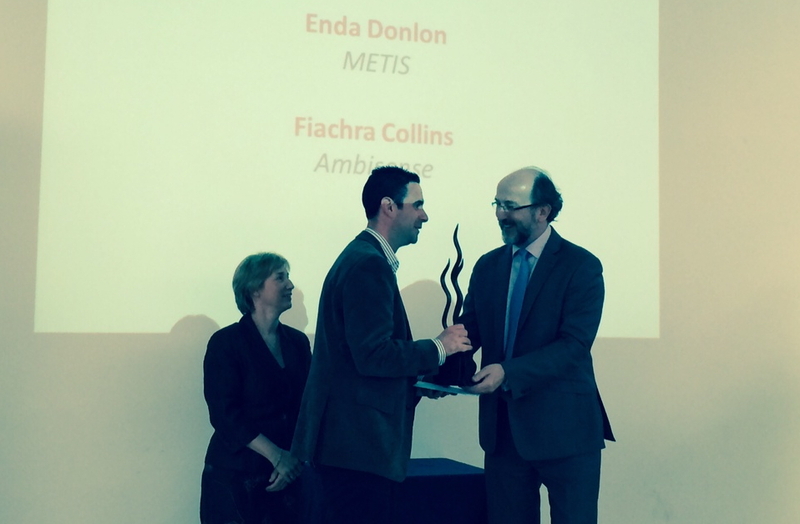 Enda is a valuable member of the Digital Learning Research Network and we hope to support further enhancements to METIS in the future.